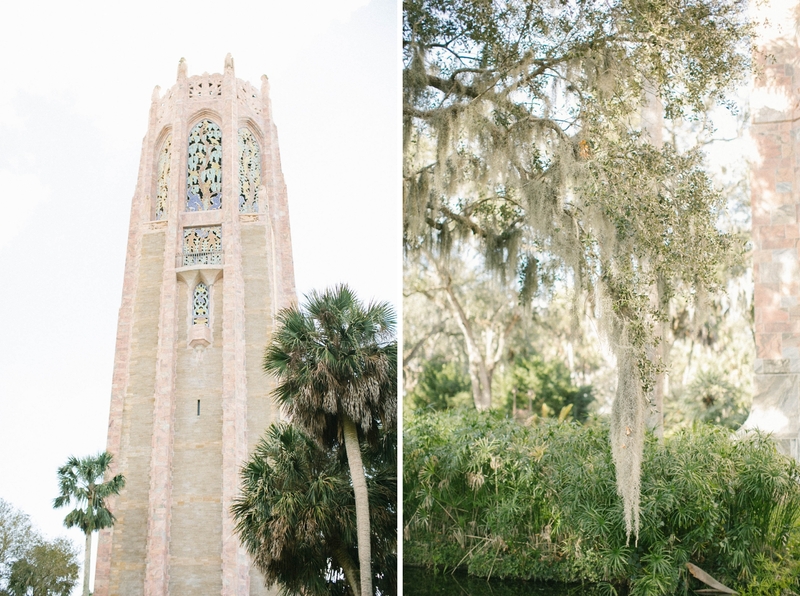 Do we have a visual treat for you today! 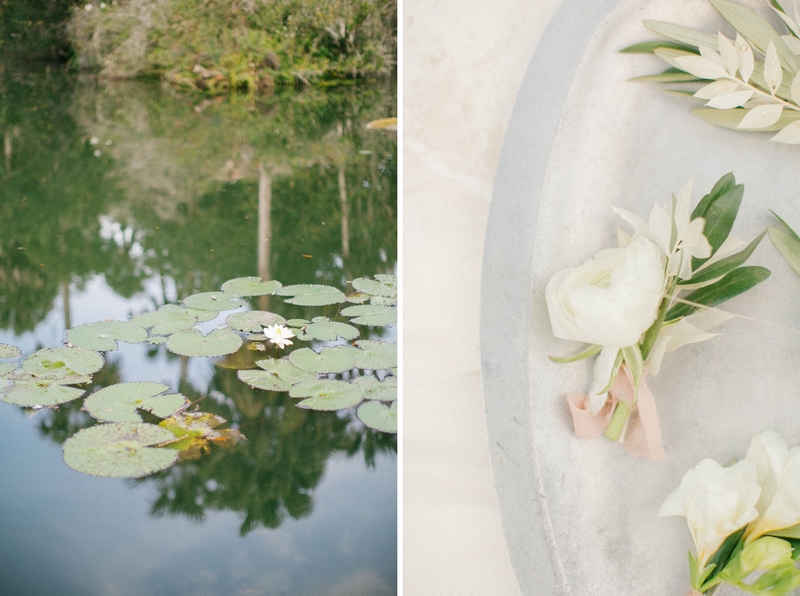 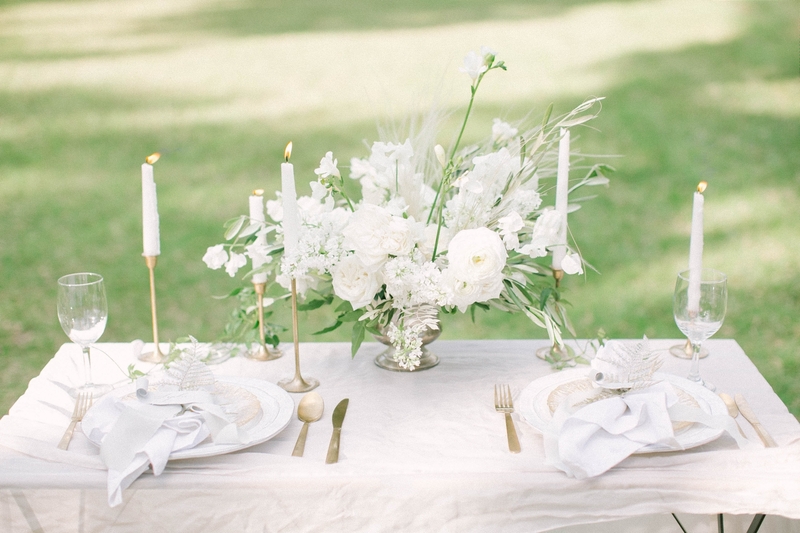 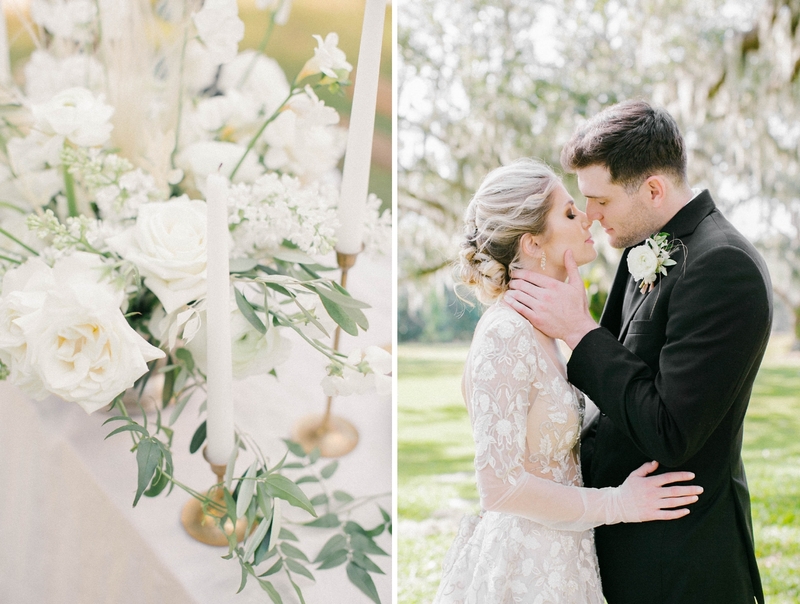 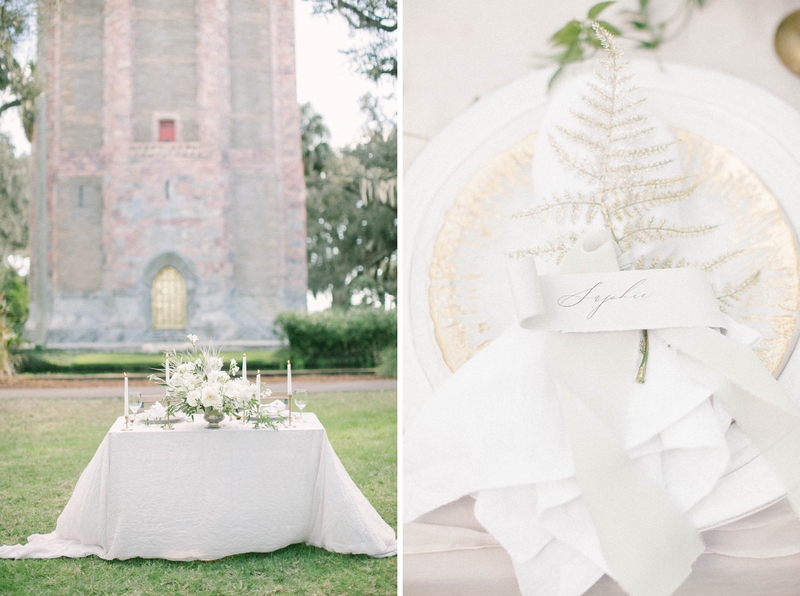 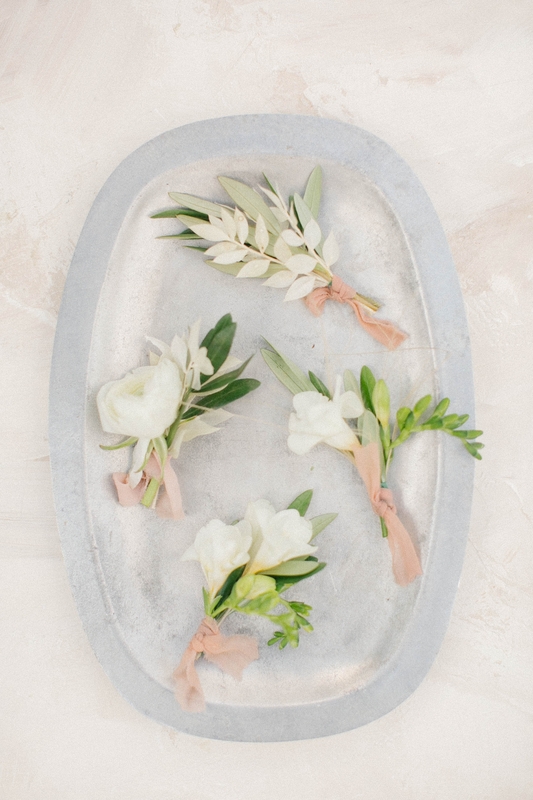 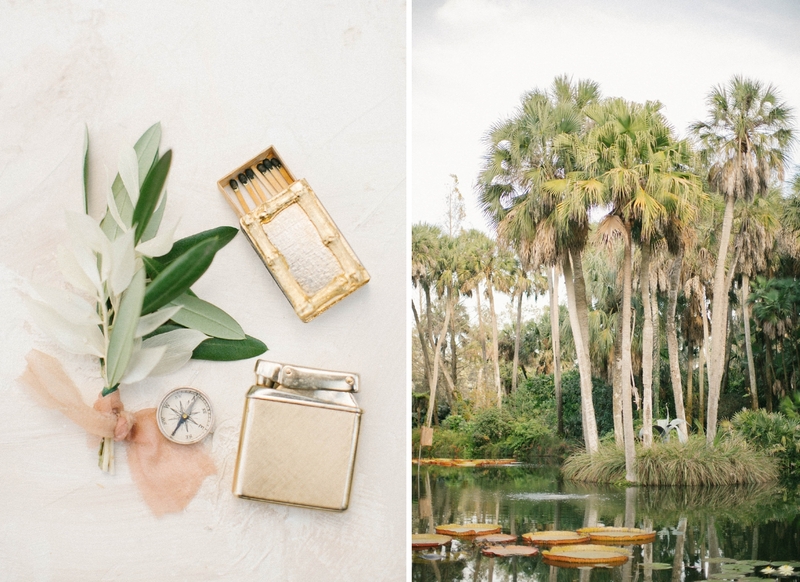 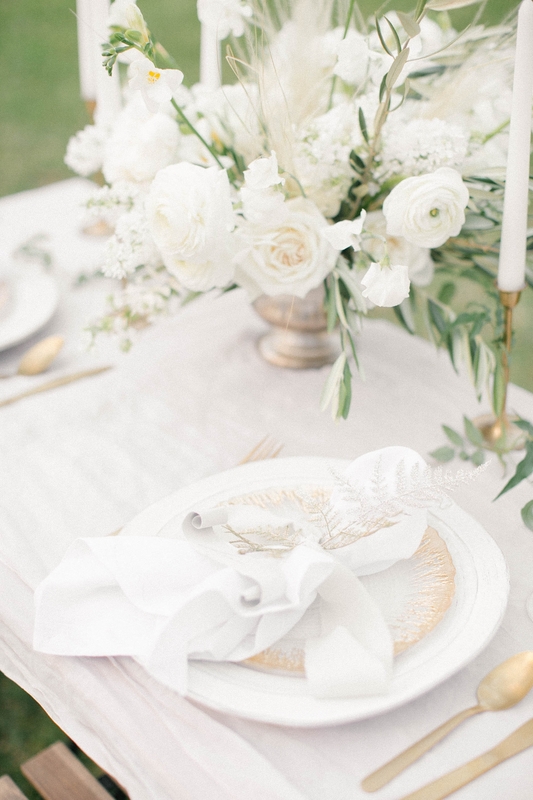 From sunny Florida, comes this delicate and beautiful organic inspiration photographed at the Bok Tower Gardens by photographer Kate Andrews. 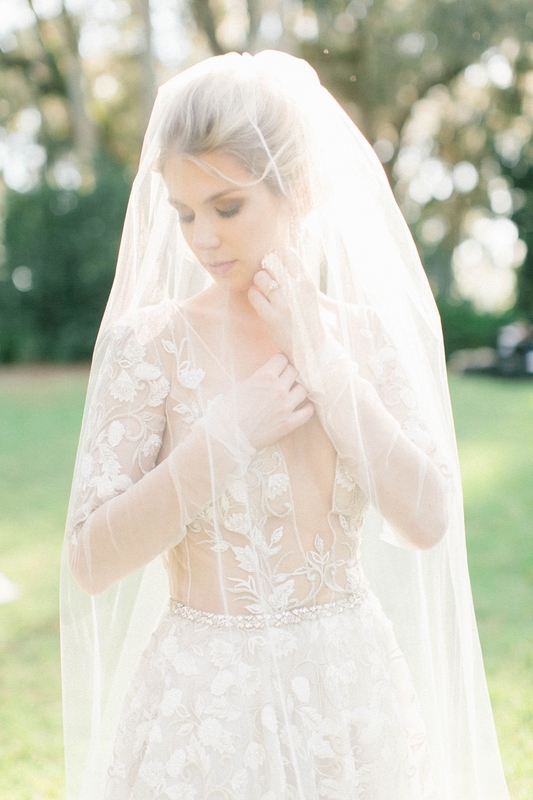 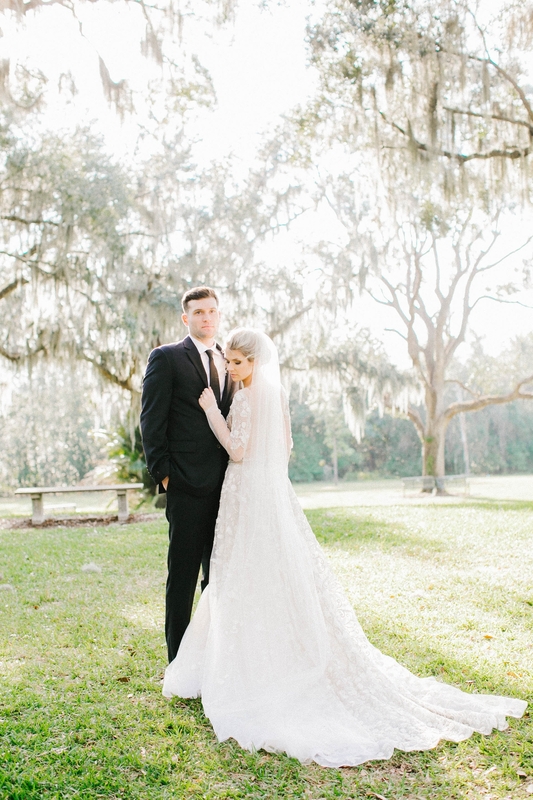 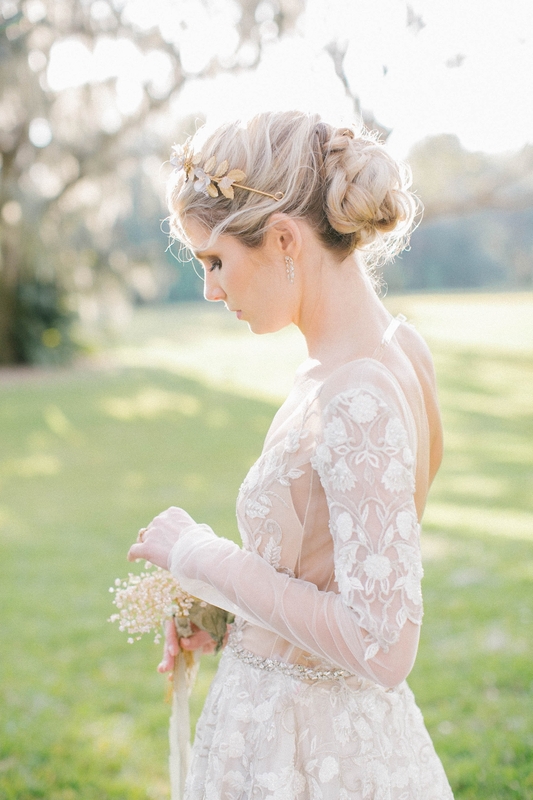 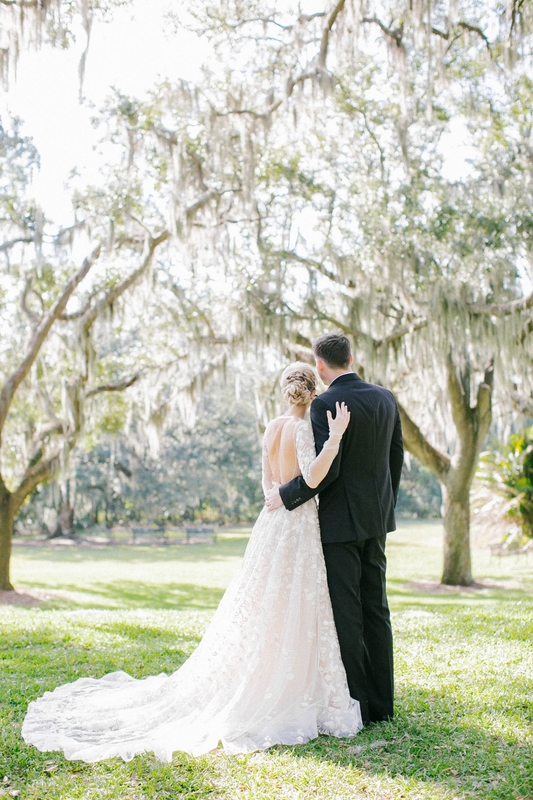 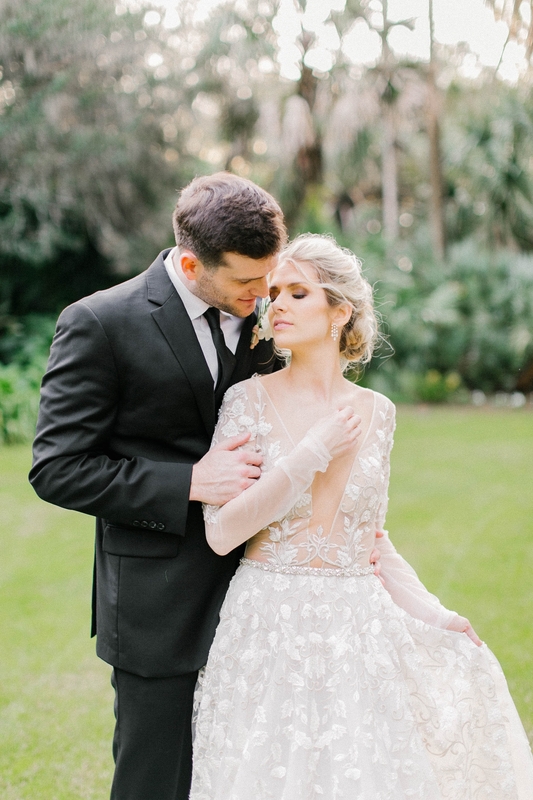 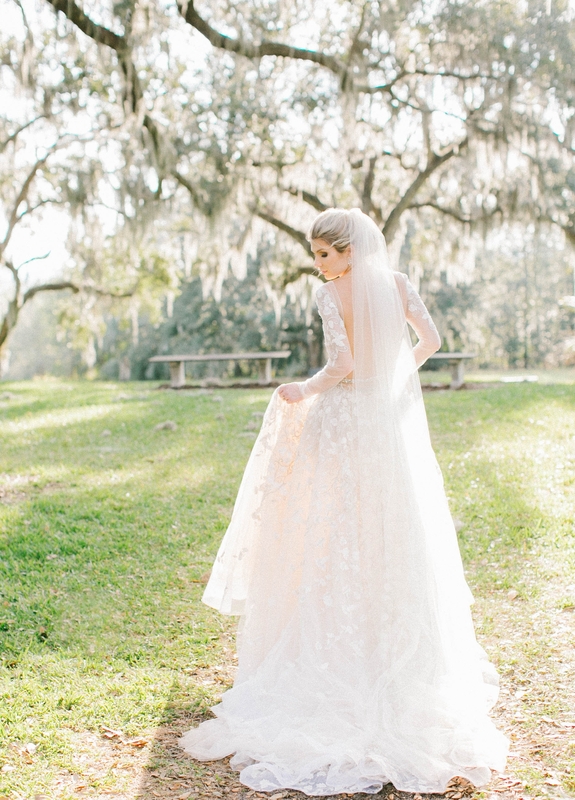 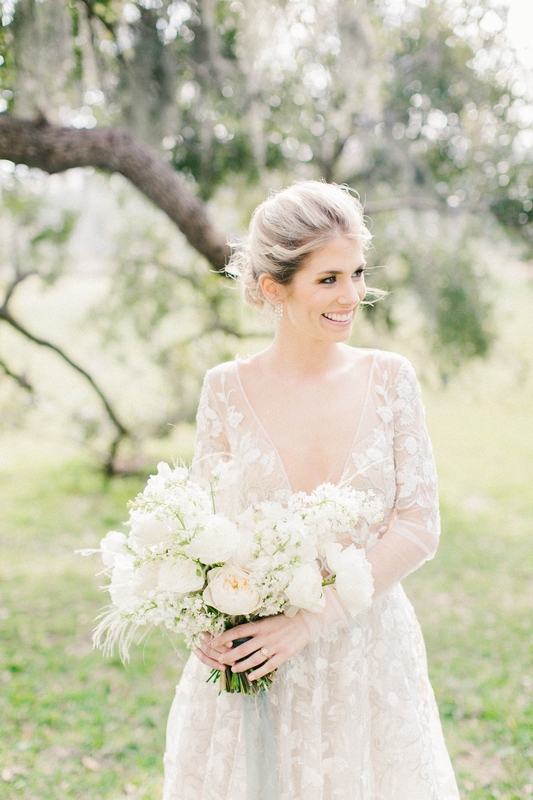 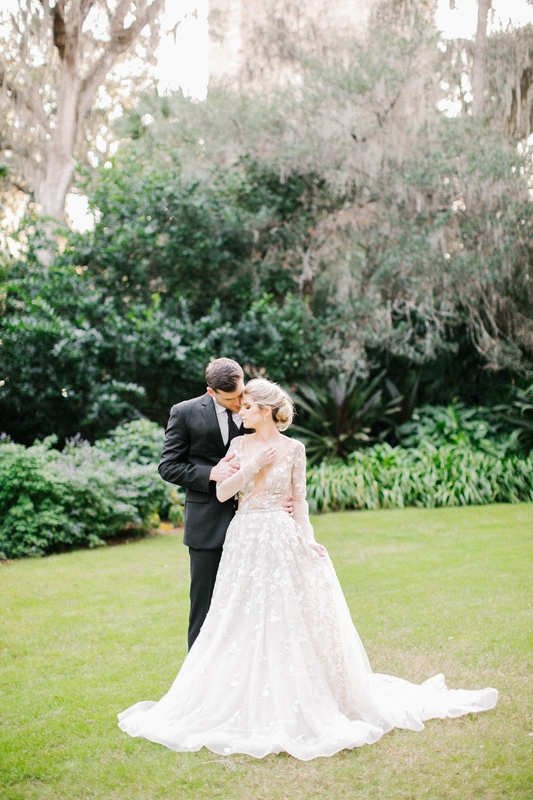 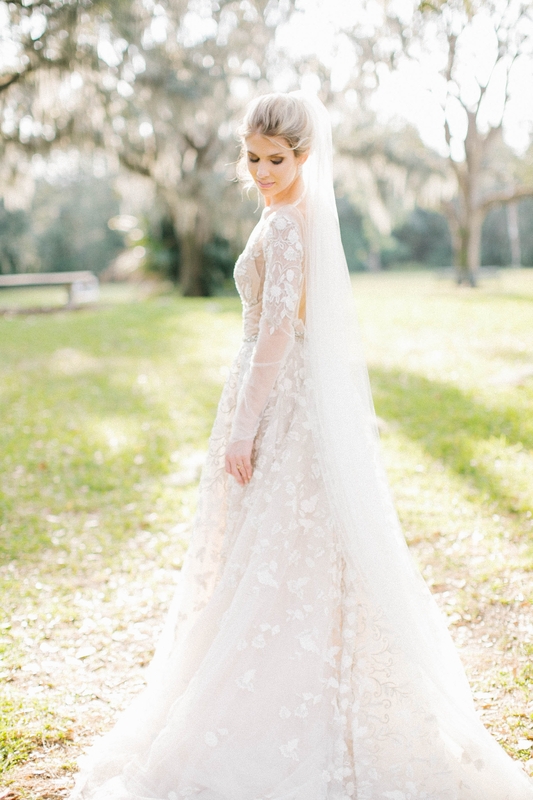 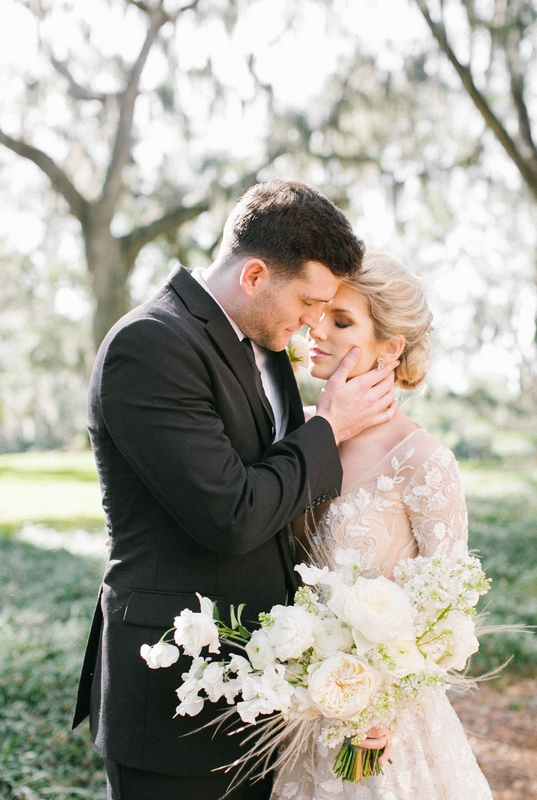 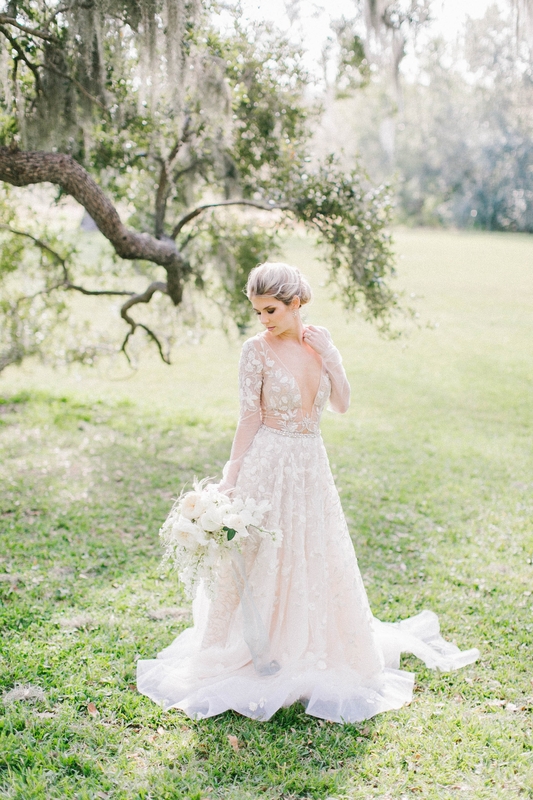 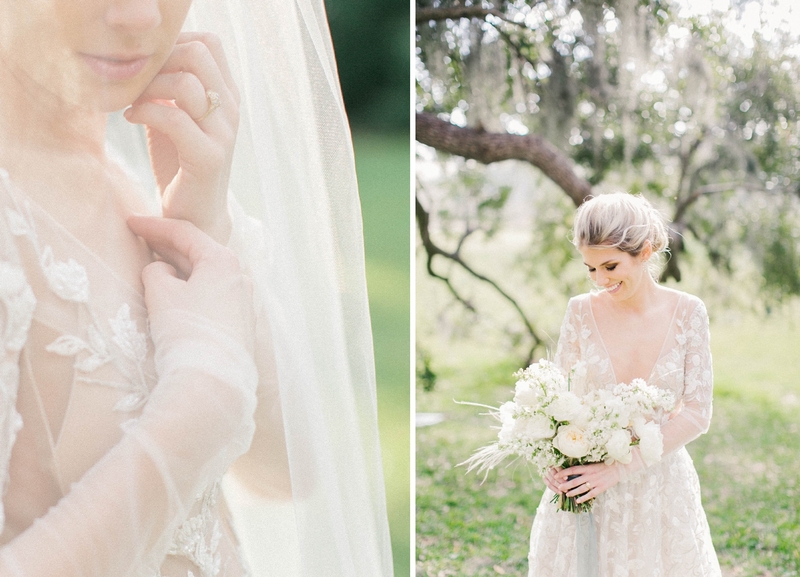 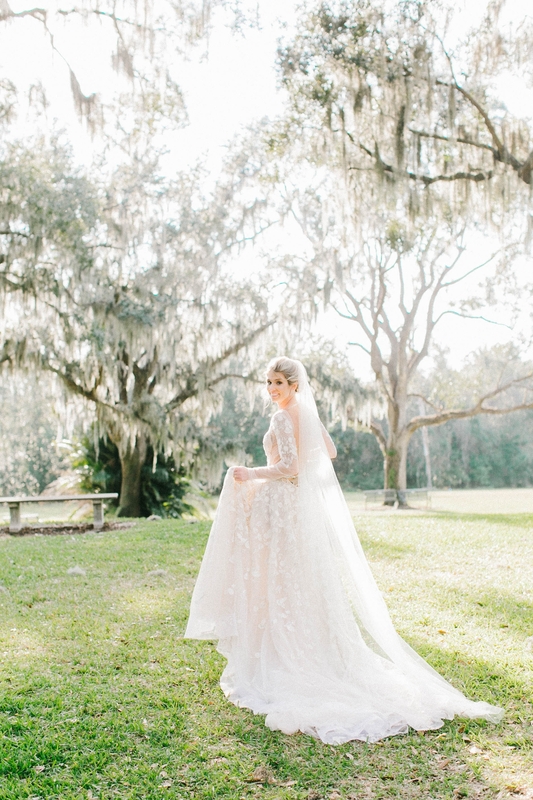 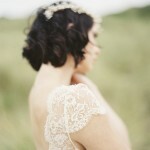 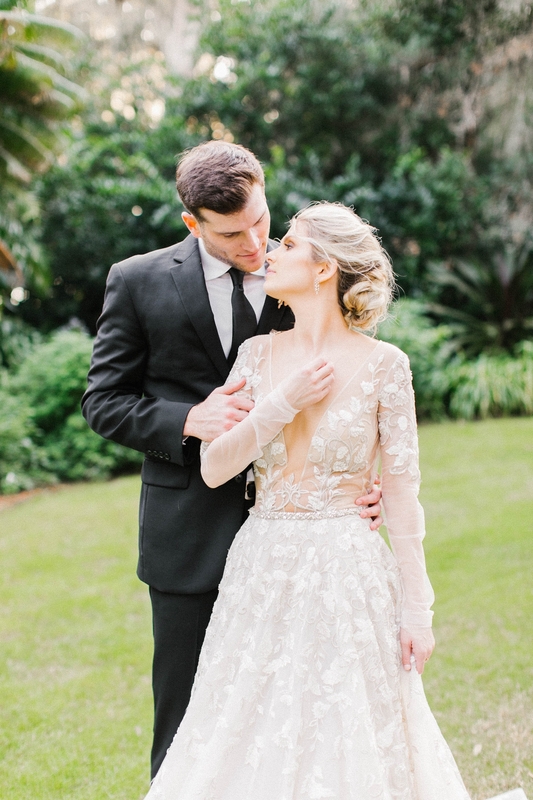 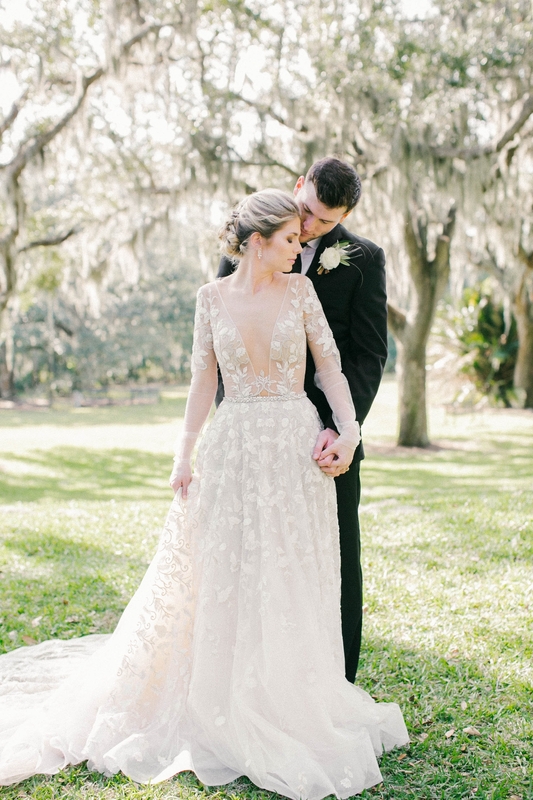 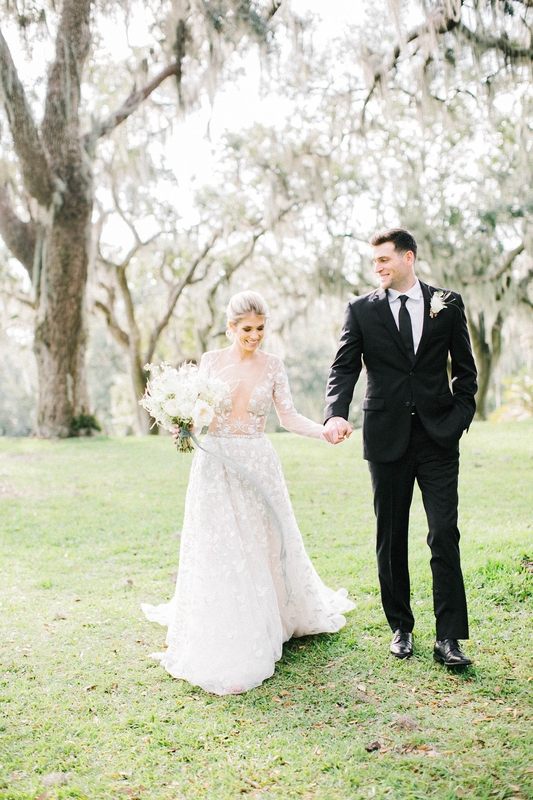 We love all the softness, the beautiful light coming through the dripping spanish moss, and that dress is a showstopper as well! 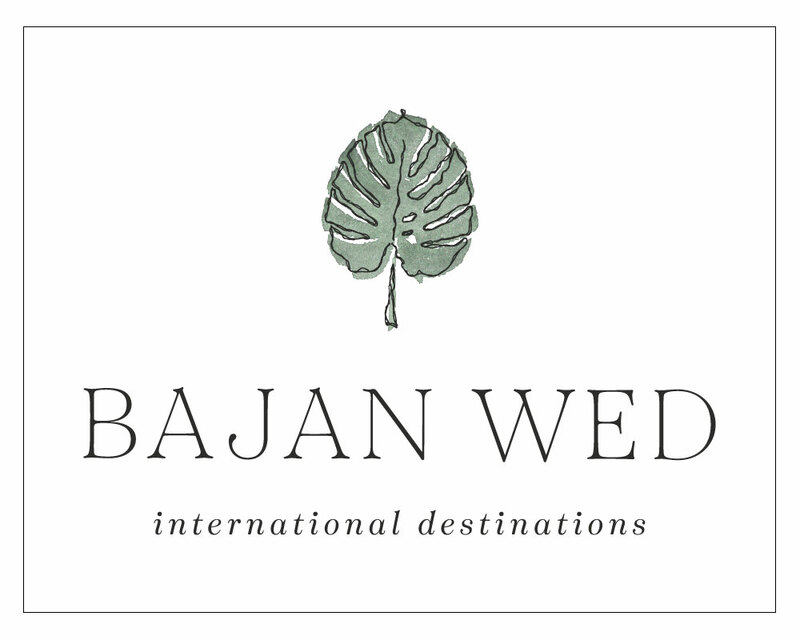 We are thrilled to feature it today on the launch of our new Bajan Wed brand and site! 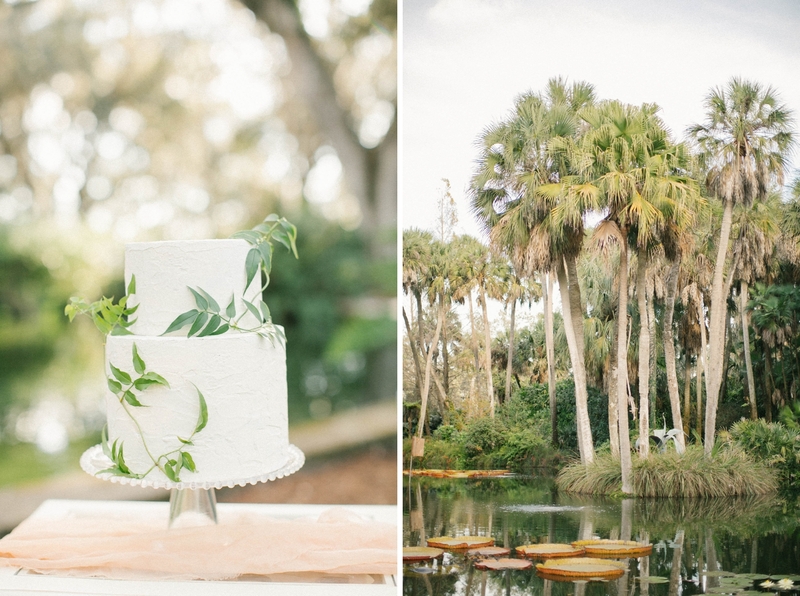 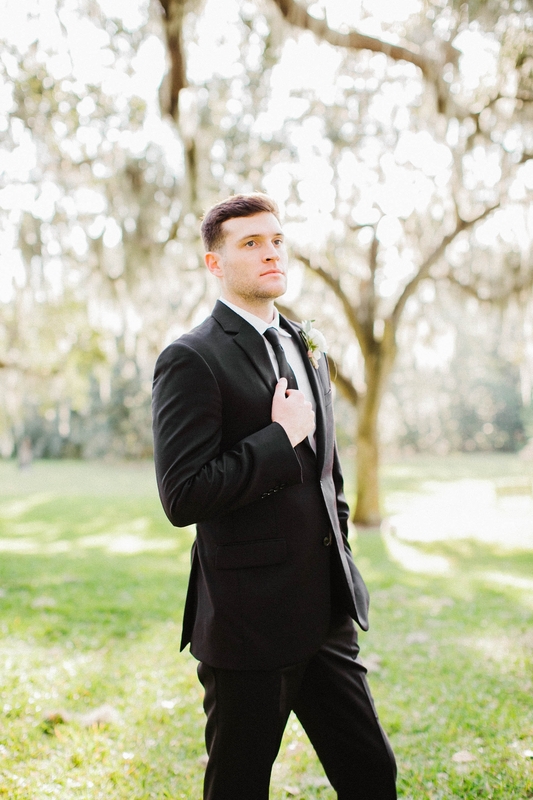 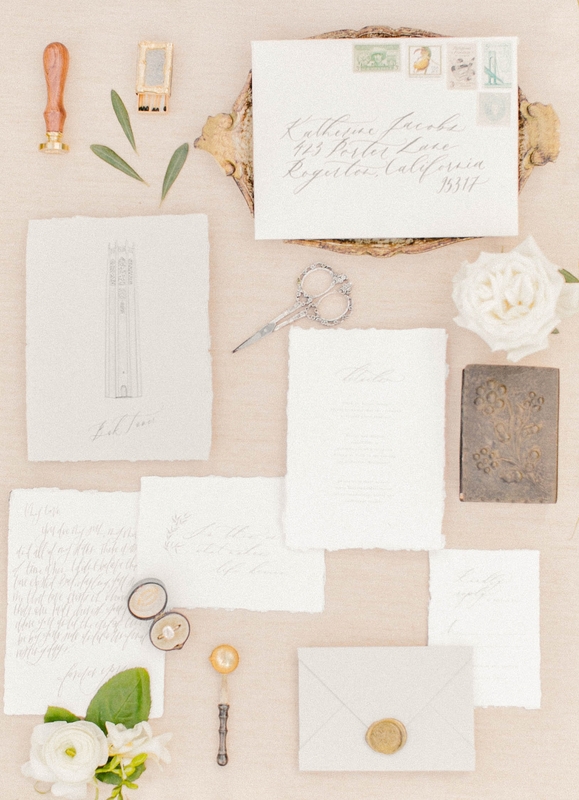 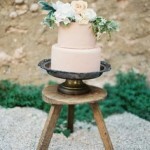 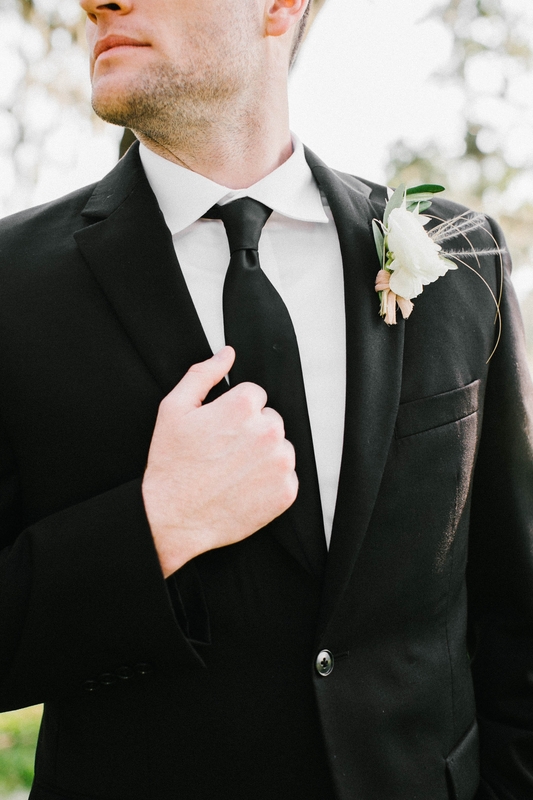 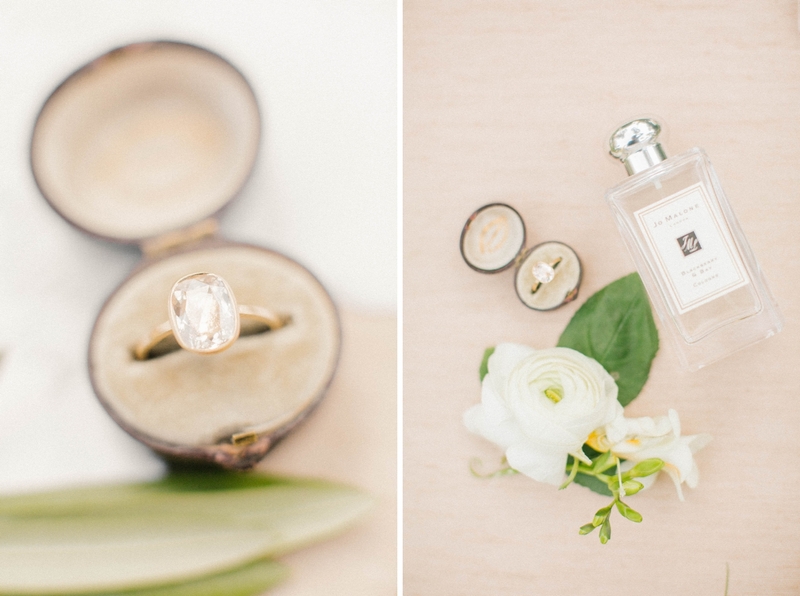 This has us so ready for all the warm summer weddings!